Wat Chedi Luang is one of the most interesting temple in Chiang Mai. Wat Chedi Luang is one of the most interesting temple in Chiang Mai which important for the native Buddhism as well. Let take a sight of the wonderfully religious creature at one of the most well-known temple is the Wat Chedi Luang. 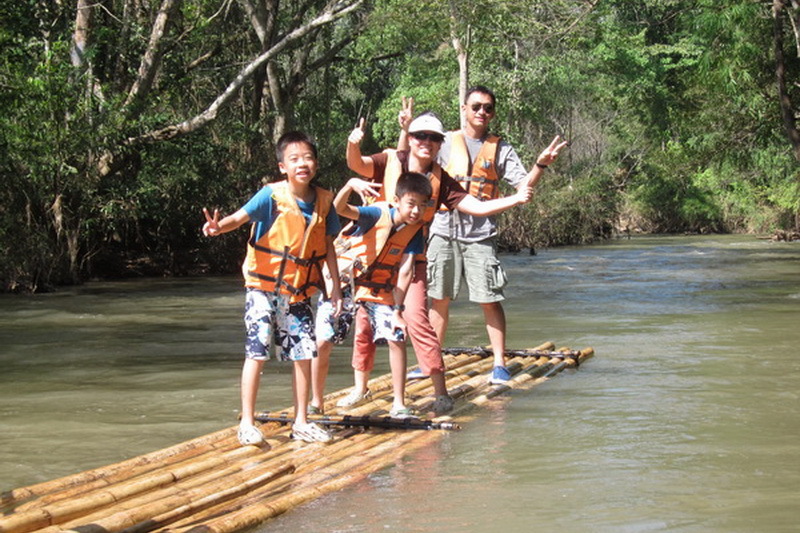 According to the attraction in Chiang Mai, there are many interesting attraction that attractive to the tourist both Thai and the foreigner very much. The temple is one of there too. 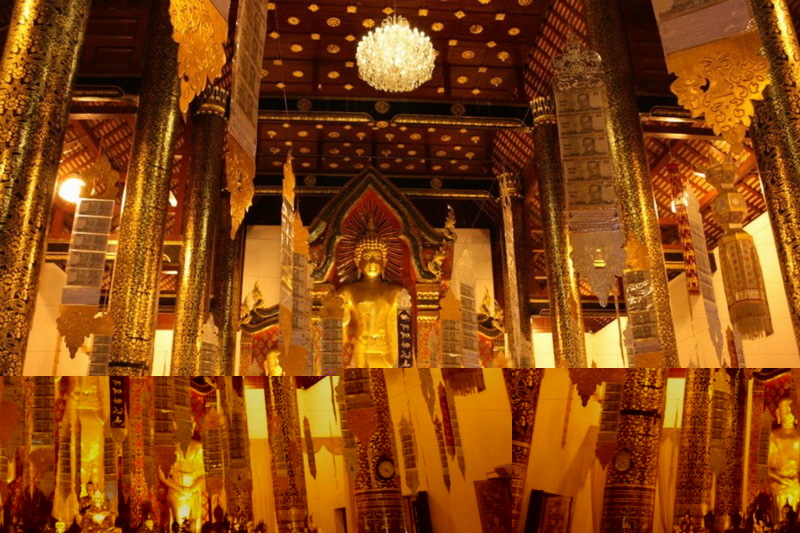 However our Wat Chedi Luang is also one of the most visited temple in Chiang Mai too. Therefore, this is my appreciated chance to recommend you more wonderful information for this amazingly religious site, the Wat Chedi Luang. 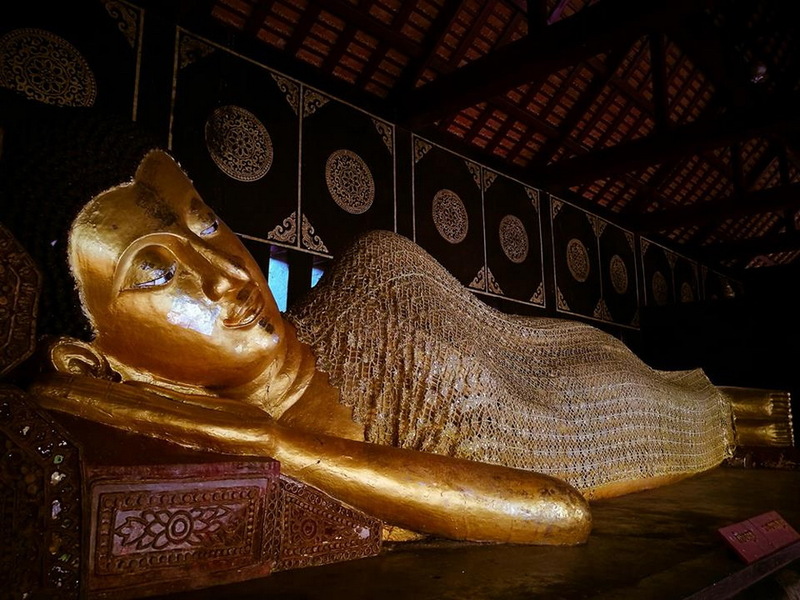 What do we have seen in this wonderfully religious attraction in our Chiang Mai, the Wat Chedi Luang? 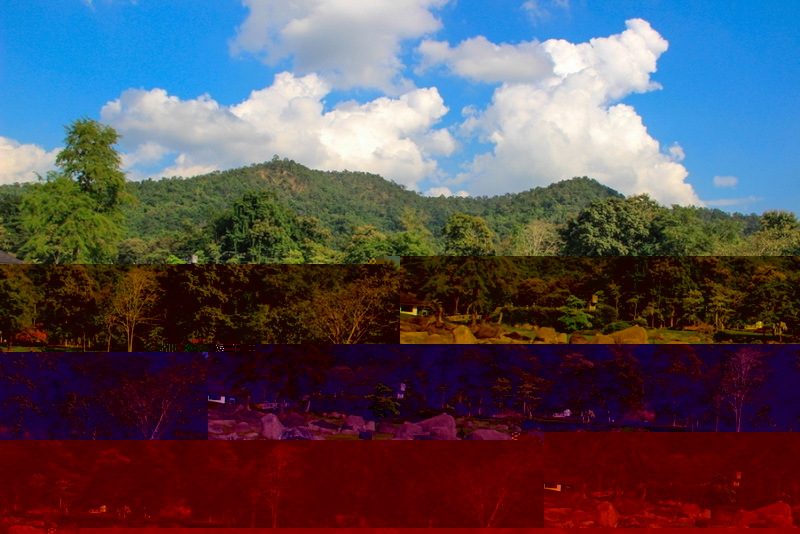 Town which because to apsrt of Chiang Mai in the present time). In addition, is as in the age of 1928-1945 (besad on the Buddhist year). Not only the interesting history of the Chedi Luang temple but also, there are a lot of interesting site in this Wat Chedi Luang. The firstly interesting in our Wat Chedi Luang, is the royally Buddhist building which maintaining till nowadays for everyone to do some Buddhist activities such as make a merit by respect to the Buddha, Dhamma practice, and especially for study the Buddha’s lessons. Additionally, this royally Buddhist building is designed by the historical style Buddhism. There is a lot attractive to every visitor because the decoration is reflecting the Buddhism faithful in the longest age and also the cultural Buddhist in the past too. Moreover, the Buddha state inside this royally Buddhist building is so beautiful and also valuable to pay respect and blessing too. As the native Buddhism faithful, pay respect and blessing to there is recommended action to getting their better life. The second interesting in our Wat Chedi Luang, is the royally Buddhist pagoda. This Buddhist pagoda is not only beautiful but also, quite differently from the Buddhist pagoda in Thailand, there is attractive to the Buddhism and the foreigner traveler too. Pay respect to this pagoda is quite popular activitiy in our Wat Chedi Luang too. Moreover best interesting in our Wat Chedi Luang, is the Inthakhin City Pillar, one of the most important state for the civilization town in the along past age. There is reflecting the cultural Buddhist in the past as well, Additionally, is also reliable for respect as well in this Wat Chedi Luang too.As my experience, there are a lot of people come to take a picture of this Inthakhin totem in exactly entire of the day. How do we getting there, the Wat Chedi Luang one of the well-known temples in the northern of Thailand? According to the location of this amazing religious site in northern of Thailand is the Wat Chedi Luang has been located in the central city of Chiang Mai, there are a lot of not quite hardly directions to reach our beautifully religious destination, the Wat Chedi Luang in both the option of your driving with the private or rental vehicle, and the option of taking the public transportation too. I will first recommend you with the option of driving by yourself. Let start at the Tha-Phae gate in firstly. 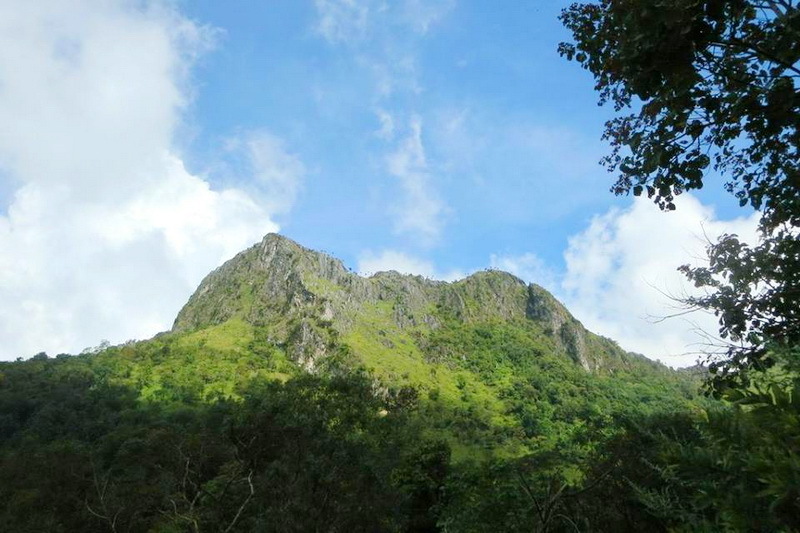 Next, go along in the direction of Mun Muang road for around 300 meters approximately then, take a turn on your left to the Ratvithi road. Secondly, is driving forward on this Ratvithi road for around 600 meters then, take a turn on your left to the Pra Pok Klao road. Thirdly, continue driving on this Pra Pok Klao road for exactly 400 meters. 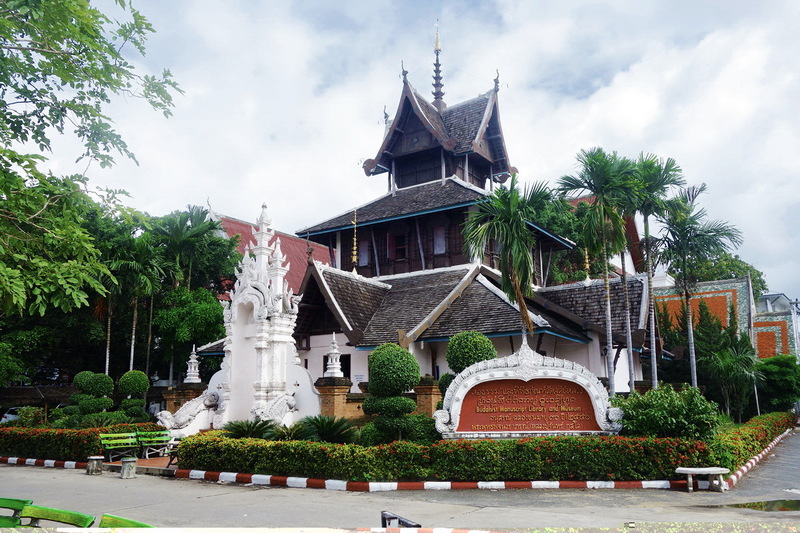 Lastly, take a bit turn on your right then, you will reaching here to our wonderfully religious destination, the Chedi Luang temple in finally. Another option for reaching our Wat Chedi Luang without driving the private tour or rental vehicle is traveling by taking one of public transportation types provided from the several service providers that rounded in the Chiang Mai town. Realized, the traveling cost is in several prices. However, there is just only one best recommended public transportation from me is to taking the red minibus. The red minibus is the outstanding public transportation in Chiang Mai. Even though there is a bit of inconvenience while taking the red minibus, the red minibus is the best choice with travelling in friendly cost of traveling to reaching our Wat Chedi Luang. Even though the travelling with vehicle is convenience, there is a recommended option to reaching there in need of spending a lot of exercise. Walking is another choice for reaching our wonderfully religious destination, the Wat Chedi Luang in different of point of view. 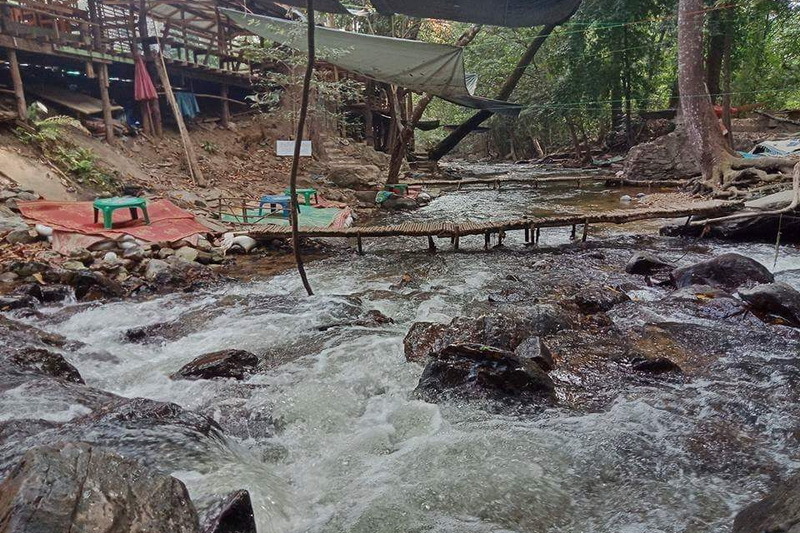 As my experienced opinion, there is a best choice for traveling with the experience of the Chiang Mai sight and also the native daily life being in each entire of the day too.